Our facials include dermalogica express, normal and luxury facials. We use and recommend Dermalogica, the worlds number one professional skin-care range, perfect for the Australian climate, incorporating an extensive range of products for all skin types. It contains no clogging mineral or lanolin oils found in many products, and no perfumes or colors. 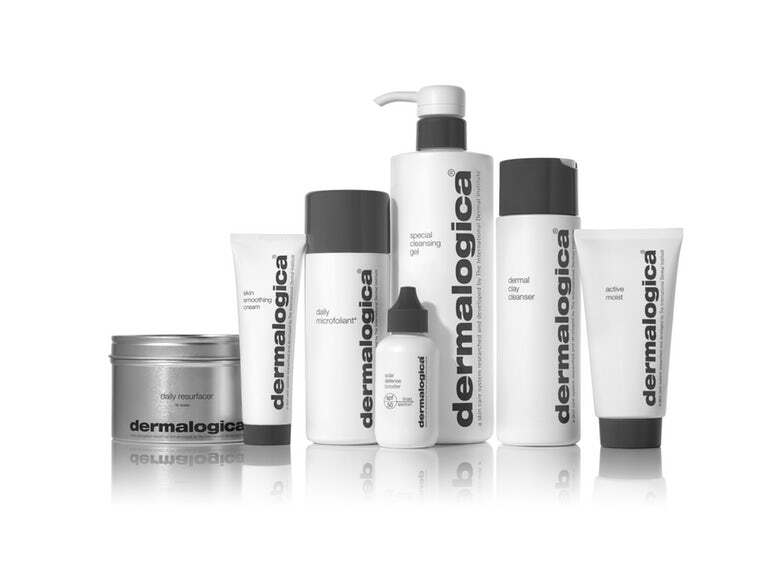 Dermalogica are continually at the cutting edge of skin care research and provide optimal results. All our therapists attend the Dermalogica Institute on a regular basis to update in all the new research, making them truly knowledgable and professional skin care therapist. ．Rehydration and moisture defense – This treatment replenishes and rehydrates moisture and skin suppleness and smoothness while strengthening the skins defence against environmental stress. ．Environmental control or sensitive skins – If your skin is looking red, inflamed or feeling itchy, our super-soothing cleansing will remove impurities from your skin, followed by a calming outmeal masque that will instantly calm redness and reduce inflammation. ．Sun damage/Anti-aging (Age Smart Treatment) – Combined vitamine and hydroxy acid exfoliation, energising massage techniques that release tension in the facial muscles and Dermalogica specialised contour masque makes the ultimate in skin therapy for premature-aging, dry, devitalised skin! Your skin will be noticably firmer, smoother and revived. Includes Double Cleanse, Exfoliation, Extraction, Masque, Mini Massage and application of moisturiser and sunscreen. Includes Double Cleanse, Steam, Exfoliation, Extractions, Masque, a relaxing Neck, Shoulder and Facial Massage and application of Moisturiser and Sunscreen. Includes Double Cleanse, Steam, Exfoliation, Extractions, Masque, LED Photon, a relaxing Neck, Shoulder and Facial Massage, Face Scraping for head and eye. Application of Moisturiser and Sunscreen. This scanner with the world’s most advanced skin detection hardware, the concept of skin, abandon traditional test which use water data method.